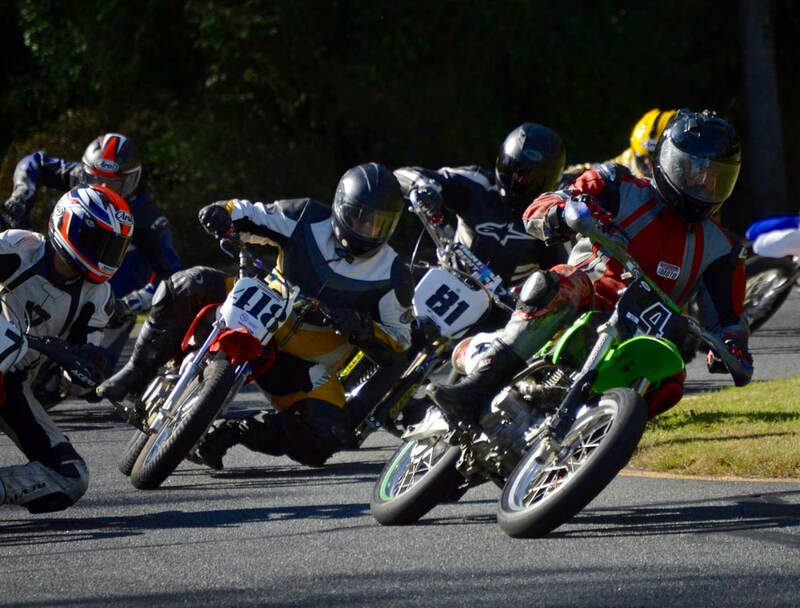 “Mini Moto” is the name we call fun at Sandy Hook Speedway. All riders, racers, families, fun seekers and those looking for a new adventure in the world of motorcycles are welcomed here! All the fun is done on smaller displacement & smaller sized bikes. Motorcycle mini road racing taking place on asphalt track designed for kart racing. Youth & beginners from age 5 and up start out on 50cc-125cc bikes and the more experienced riders find themselves on 100cc-150cc machines. Mini moto is a great way to learn, test, develop, sharpen, push the limits and find the boundaries of skill. There are an assortment of different classes for different types of bikes. Bikes are lower cost, low maintenance with high levels of fun. There is a high amount of track time on practice & race day events. Come on out & see what is awaiting you at a Sandy Hook Mini Moto event. 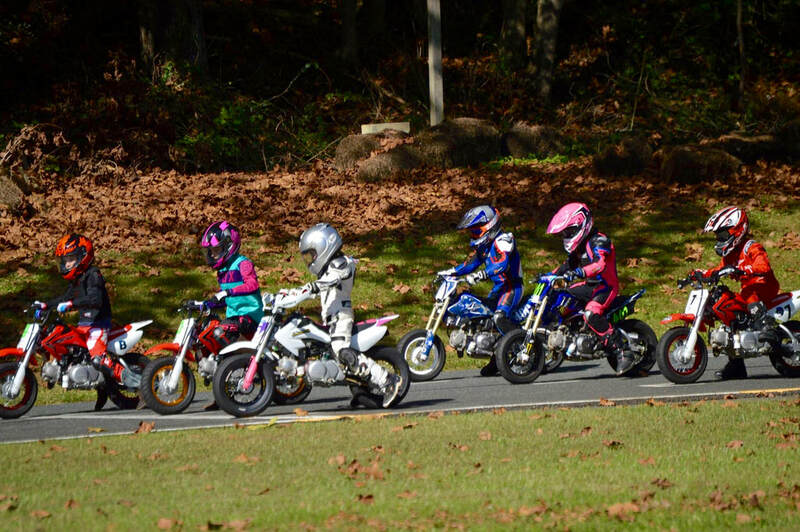 WATCH A VIDEO HERE TO SEE WHAT MINI MOTO IS ALL ABOUT AT SANDY HOOK SPEEDWAY!